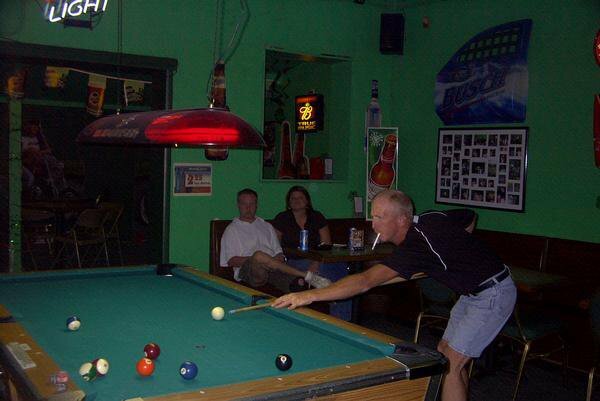 Have a great time while enjoying tasty food at Gilmore's Pub & Barefoot Bar in El Reno. 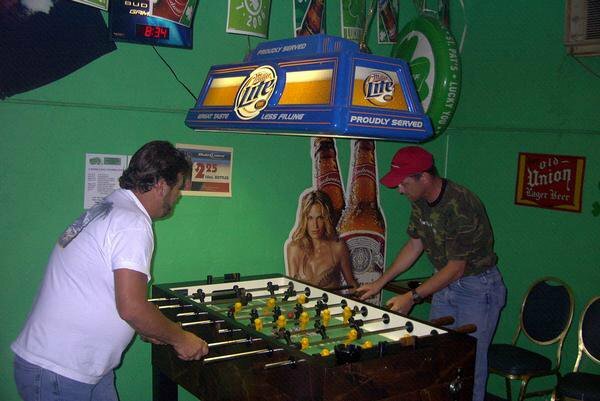 This hometown favorite welcomes in locals and out-of-towners alike to partake in a game of pool, darts or foosball while enjoying a frosty mug of beer. Whether you're looking for a relaxed place to enjoy lunch or dinner, check out Gilmore's for tender steaks, grilled chicken breast, jumbo fried shrimp and even calf fries. Other menu items include burgers, sandwiches, dogs, salads and sides. Papa's junkyard dog is a perfectly grilled Polish sausage served with grilled peppers on a fresh bun. Another tasty option is Gilmore's cheeseburger, which comes with sliced ham, American cheese, lettuce and tomato. In addition to the flavorful food, Gilmore's is a popular place for entertainment. 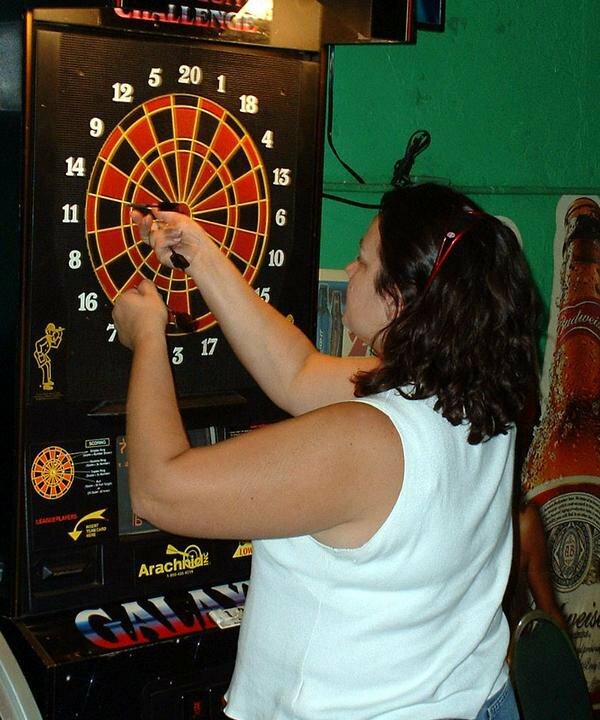 Have a blast singing your heart out for karaoke night on Wednesday and Saturday evenings or take part in a friendly dart tournament on Thursday and Sunday evenings.